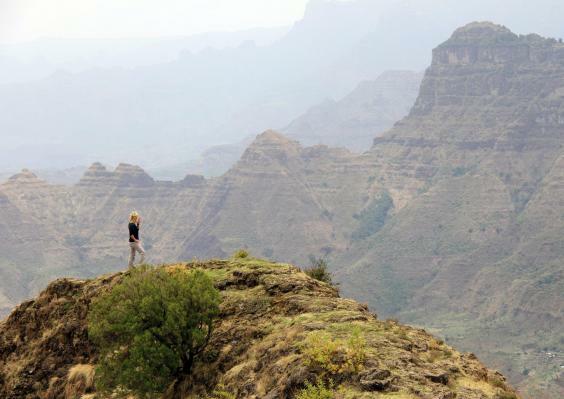 With its jaw dropping views of wild landscapes and wild flowers to its rare wildlife containing Gelada Baboons, Wallia Ibex and Ethiopian Wolves, the Simien Mountains is a rarely visited wonderland of nature. 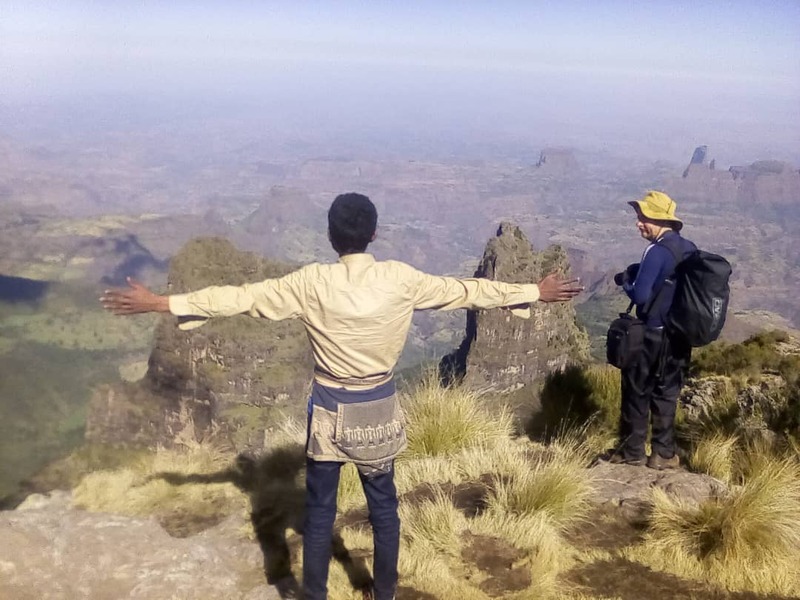 The Simien Mountains National Park, an UNESCO World Heritage Site, is a rugged and remote chain of mountains that stretches across northern Ethiopia. to Sankaber campsite with tea and coffee, where your camp will be prepared in advance of your arrival. 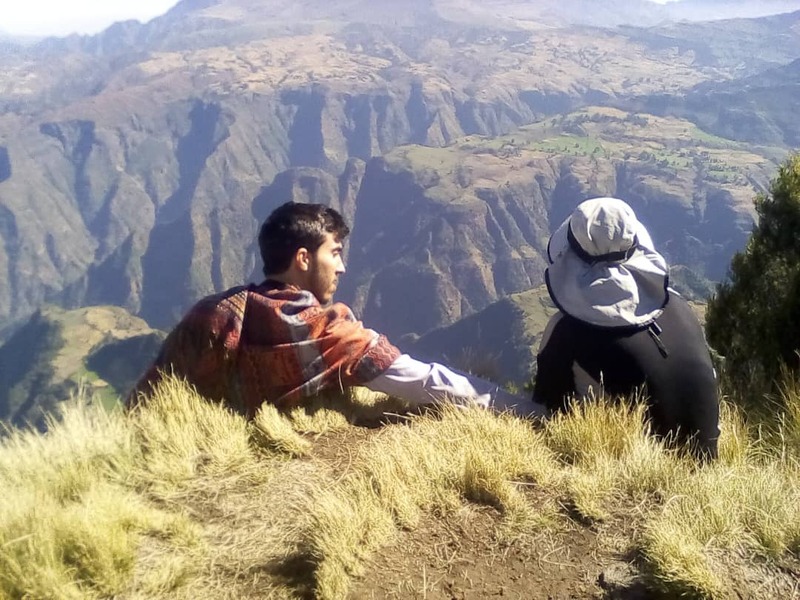 we take a short hike to Kedadit (3760m) to enjoy the sunset and gorgeous shaded landscapes down the cliffs of the escarpment, before returning to camp for a freshly prepared dinner. 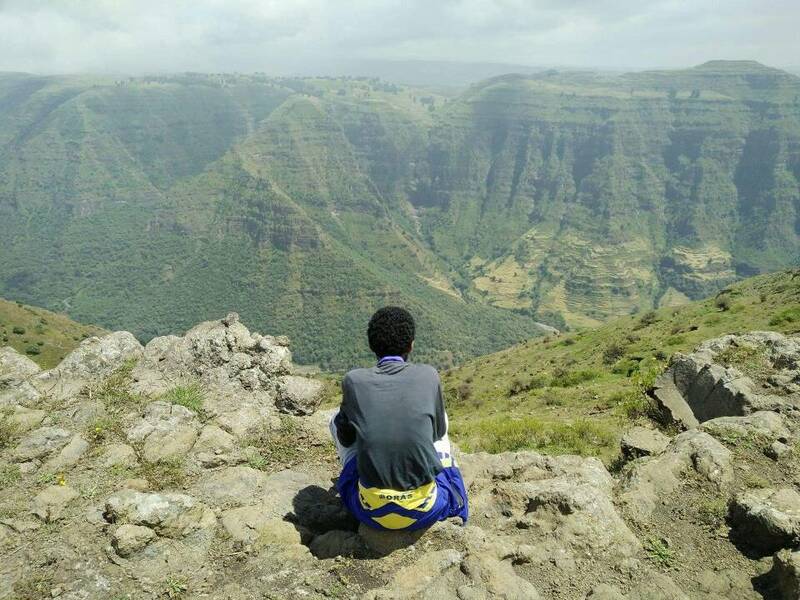 Time spent at Imet-Gogo is rewarded by superb views over the mountain valleys below and the strikingly-shaped domes in the distance. 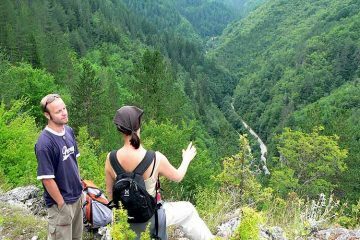 We then descend into the Jinbar River Valley; the contrasting view of Imet-Gogo and the volcanic landscape from here gives the impression that vast chunks of the mountains have been blown-away. 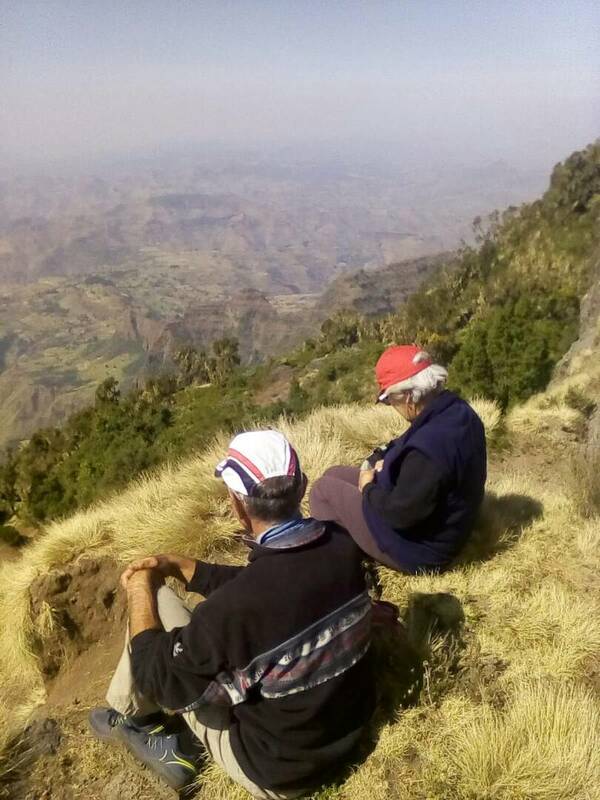 We climb from the valley to the summit of Inatye (4070m), a spectacularly scenic spot for lunch. After lunch we descend for about two hours along a steep trail to reach Chennek. We arrive at Chennek camp in plenty of time to appreciate the spectacular views in all directions, and to spot Walia ibex grazing close to the edge of the escarpment and sometimes skirting the edges of the campsite. The day concludes with a well-deserved dinner served in gratifyingly generous proportions! 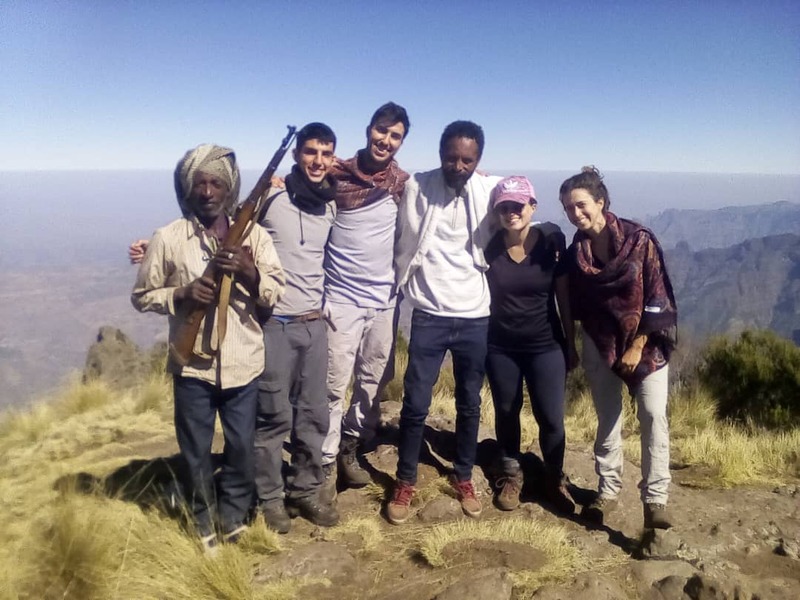 The concluding day of our visit to the Simien National Park features a morning climb from Chennek camp to the second highest peak in the Simien Mountains, Buwahit (4430m). 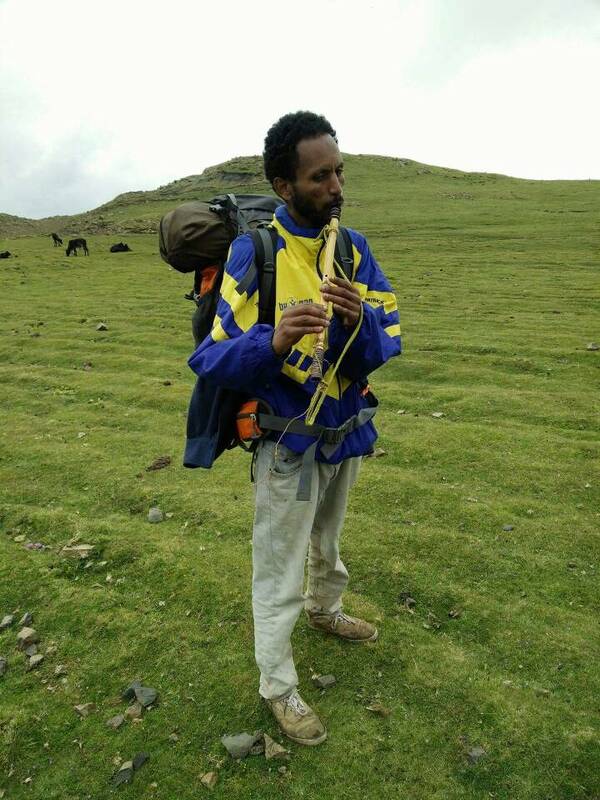 During the climb to the summit we will spot a variety of animals including Walia ibex and, if we are lucky, a rare sighting of another mammal endemic to Ethiopia, the Simien fox, and be rewarded by scenic views into the verdant valley extending westwards beyond Chennek camp and, in a vivid contrast, the striking view to the east as far as Ras-Dejen (4543m), the highest mountain peak in Ethiopia. 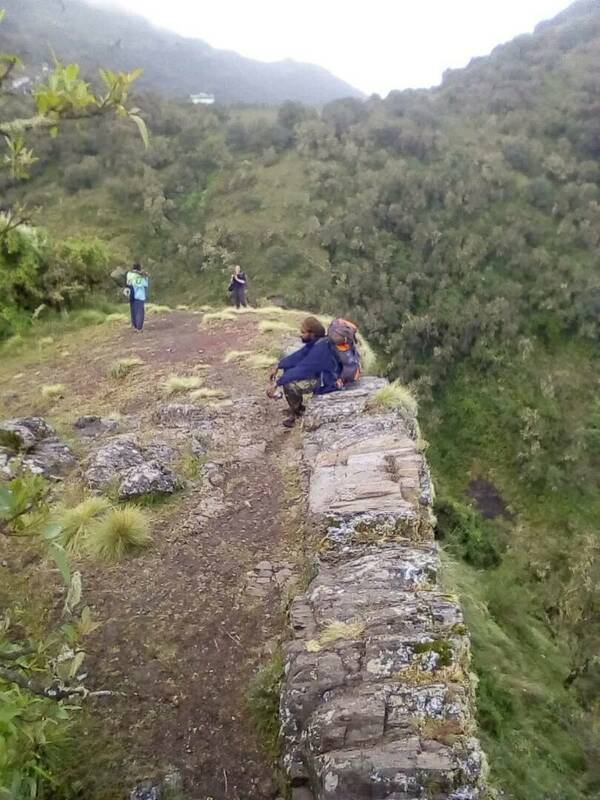 We return to Chennek camp for lunch, and the afternoon begins with a scenic drive through the National Park to return us, first, to Debark before continuing on to reach Gondar in the early evening. International, Domestic Air tickets, visas and insurance. Any services that are not mentioned in the above Section.